Red Rag Modern Art Gallery opening Times. Red Rag Bath Gallery is one of the leading names in South West of England Modern art galleries with a reputation for representing and promoting the best in Modern British and Irish figurative art. 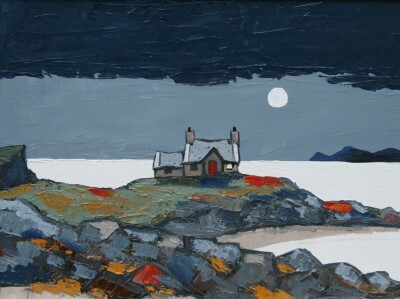 Red Rag Gallery offers one of the largest displays of British art and Irish art in the UK. The gallery is open everyday for the sale of fine original contemporary Modern Art, paintings and sculpture and Limited Edition Prints. At Red Rag Bath Art Gallery you will find modern art from many of today's leading Artists. We represent artists of International standing such Donald Provan, Michael Kidd, Amanda Hoskin , Rosa Sepple and Ann Shrager. All Red Rag modern art is sourced from the studio of each artist. And buying Modern Art from Red Rag is easy. We regularly sell and ship the best of today's Modern Art worldwide.